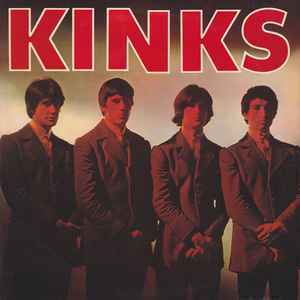 My copy of this CD has the Kinda Kinks album pressed on the disc. All labeling is correct on packaging and CD but the content is the wrong album. This 2014 Deluxe reissue 2CD comes with a laminated cover as well as the clear plastic slip case. i've the sixties japan version of this one, but i don't find this in discogs ? Real stereo mix which seems completely unlikely. But listen as things pan from one side to the other--probably unintentionally--but it's the real deal. Once again the folks at Rhino go the distance.